Just thinking of it seems like such a magical concept. Most every service member we know has an enchanting dream of what they would like to do after their service commitment is complete. For some, that vision feels like an unreachable cupcake table – the timing may seem close, but it’s still so far away. For others, their service time may be drawing to a close. They’ll soon set their own schedule and pursue goals beyond military life. Enjoyable ideas for life on the outside may include traveling wherever the wind blows, wearing comfy civilian clothes, and only reporting in to that person in the mirror! If you're pondering what to do with newfound freedom, I thought I’d share a few suggestions from former military members who have been in the same shoes (or, in this case, comfy slippers!). This is the time to figure out what you feel strongly about. Go with your gut! Follow your instincts. That intuition will help lead you to what you are meant to do. Maybe it’s going back to school? Perhaps it’s interviewing for a dream job? Each day, try to take steps towards reaching the goal you have in mind. 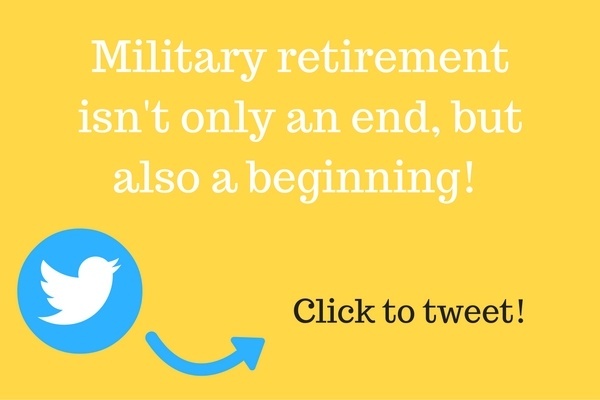 After Military Retirement: Back to School? It's exciting to be free of rules and regulations. But it also can be a little frightening to start from scratch! It was easier for me to adjust to the changes by creating a routine. By doing similar tasks each day, I had a path to start from. Then, I could branch out from there. Know someone who has a cool job? Ask them about how they found it. If a certain type of job interests you, find out more. This will help you decide if it's something you’d like to do. Also, knowing details about a job may come in handy when applying for it. You may be able to catch that pop fly question during an interview if you know specifics about what’s included with the job. Like it or not, social media is a part of our lives now. An easy way to have a positive social media experience is by joining a networking website like LinkedIn. When you build a professional profile, your name and qualifications will be out there for potential employers to take notice. You may also want to check out LinkedIn groups that interest you. For example, the "Veteran Mentor Network" is a good resource to connect and learn from others. For much of our married years, my active duty spouse has been away. 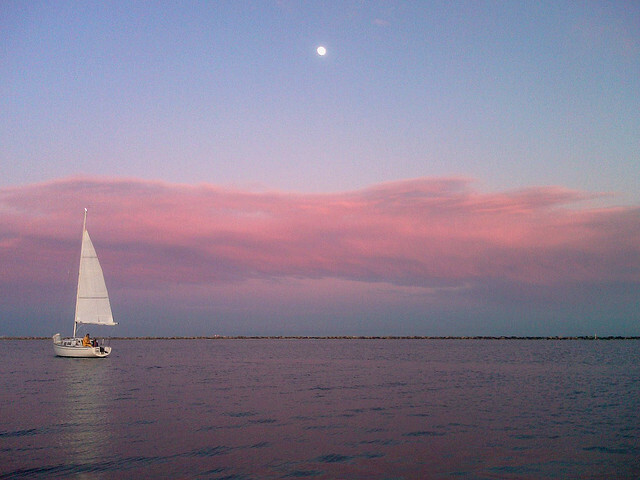 Friends in a similar boat tell stories of difficulties re-connecting with their spouse or children when they finally spend ample time around the home. Sounds like day-to-day life after getting out is an adjustment for everyone! Perhaps keeping the needs of your spouse and family as a priority may help define what you’d like to do with your time. The support of your loved ones may be crucial as you transition out of the military and on your future path. 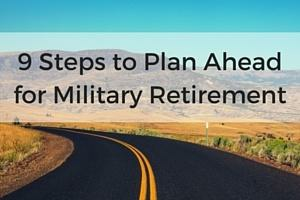 From your final move, to changing up your budget, to learning about your benefits, browse MilitaryByOwner for helpful articles and blog posts as you plan your fond farewell. Draw upon your strengths from the lessons you’ve learned with your service time. May you journey on with courageous steps forward!